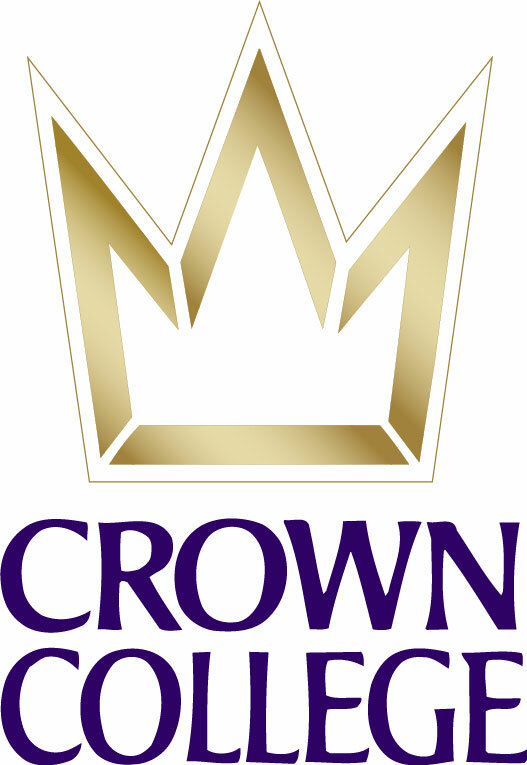 Crown is outstanding. If you are looking for a degree completion program that will teach you to critically think about your faith and how to work out your faith with your life, then Crown is for you. I have been challenged with new thoughts and ideas, as well as enriched my understanding of the Bible and the church. Crown will inspire you to grow in the Lord. I have enjoyed connecting with people from around the world. I attend classes with a missionary in Vietnam, Peru, and Bolivia! They have also become my friends. 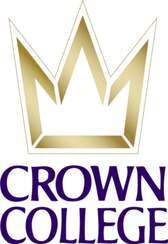 Crown is reasonably priced and will add a wealth of resource into your life through it's online BS in Christian Ministries. The format is unique too; one class every five weeks. 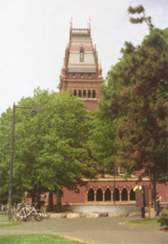 This allows you to immerse yourself completely into your studies. I walk in May 2006 and I can't wait!